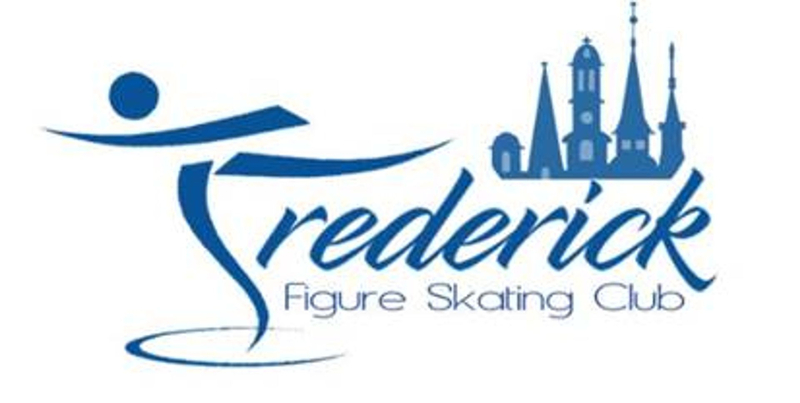 Frederick Figure Skating Club (FFSC), founded in 1997, is a proud member of US Figure Skating (USFS). Our organization is open to skaters of all ages and levels, both amateur and professional, and their families. 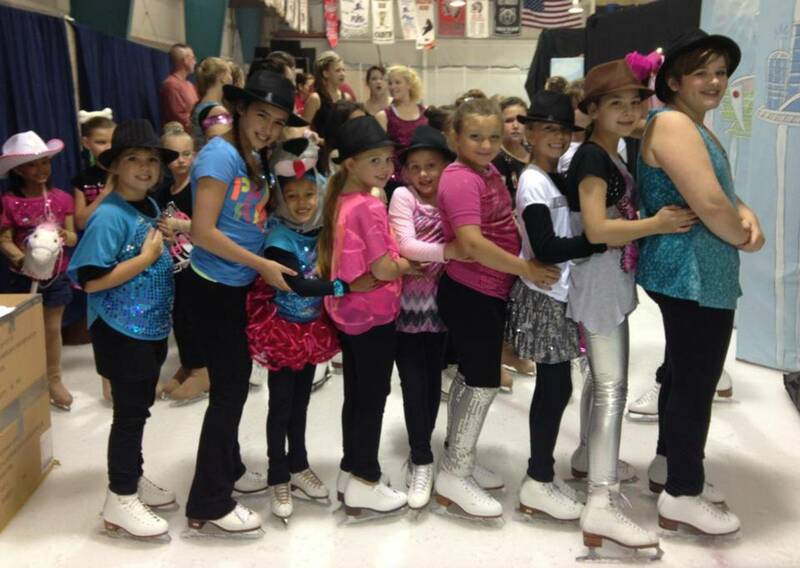 The club's goal is to promote and encourage the development of figure skating, including basic skills, freestyle, pairs, dance, moves in the field, synchronized skating, and theater on ice. NEXT TEST SESSION -April 30th, 2019 Testing page VOLUNTEERS STILL NEEDED!! !